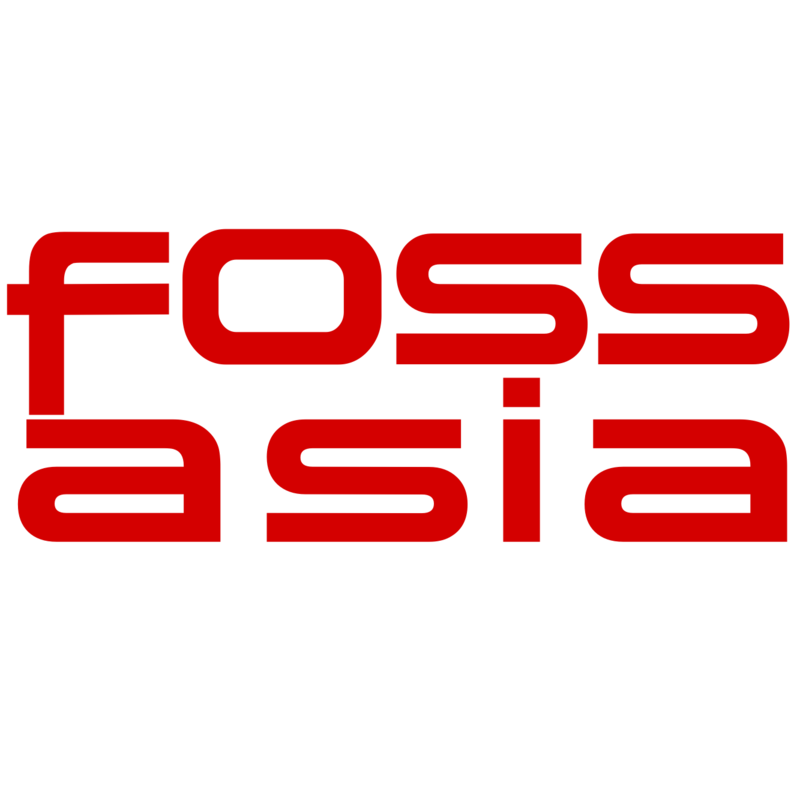 The FOSSASIA Summit, Asia’s leading Open Technology conference for developers, startups, and IT professionals, will take place from March 14-17, 2019 at the Lifelong Learning Institute Singapore. During this conference, thousands of developers, technologists, scientists, entrepreneurs and artists get together to showcase latest technologies, communicate, exchange ideas, learn from each other, and collaborate. Topics range from information technology and Open Source software development to hardware and maker projects, open design tools, machine learning, DevOps, knowledge tools, and citizen science.